At a young age, I mastered the art of comparison. Growing up, it was my primary method of survival and the catalyst of life long self-doubt. Even though it was destructive to my self-image and relationships with other women, I was consumed by what other girls had and were, and the fact I never felt like my life was enough. Why can’t I just look like her? Why does she have all the things I want? Why does everyone want to be around her and not me? She has it all. I’m convinced that envy is the greatest enemy of the feminine genius. In the parable from today’s Gospel, we recognize that the master gives away these talents, but often miss that he does so according to their individual abilities. Goodness, it sounds so painfully familiar! I easily recognize the gifts of others, but often miss the reality that the Lord’s generosity is catered exactly to who I am and what I am called to in my life. This mentality then leads me to believe that the gifts, successes, or accomplishments of other women undermine my attempts to succeed, and subsequently erodes our sisterhood. I allow envy to convince me that the women I love should not be celebrated and that is a lie. The two servants who rejoiced in what was given to them are the ones who end up sharing the joy of their master. The other servant fails to develop and grow his gift, not recognizing it as an individual gift from his master. When we begin to feel envy stirring in our hearts, we have to combat it by a response of relentless gratitude. Like the two faithful servants did, we have to trust that the Lord has gifted us with everything we could possibly need and thank Him for a love that is so incredibly specific and personal. He created us so carefully and intricately, bestowing upon us the gifts that only we could carry out and trusting that we would do so for His Kingdom. We can never forget He desires such joy for us each, individually, in whatever season of life we find ourselves. He is all too beautifully unfair. 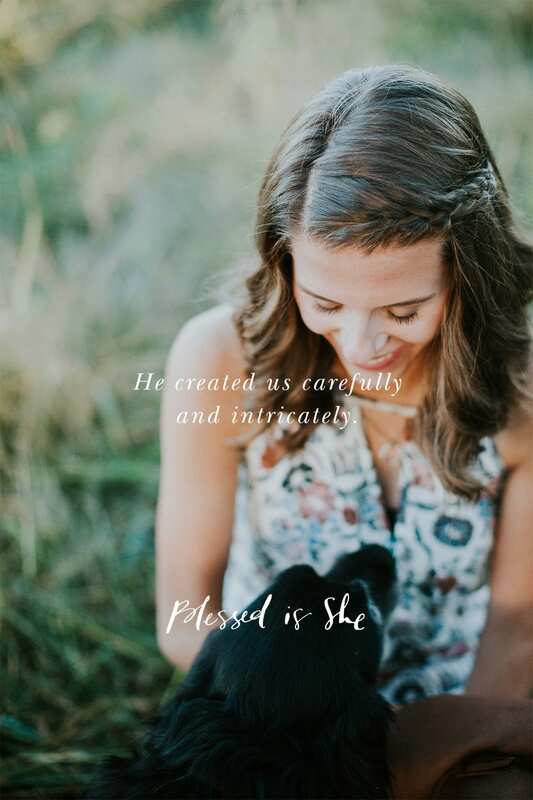 Let us trust that He has provided for us, and respond to that call to uplift other women, celebrate their gifts, and thank Him for His generosity. We have to trust that the Lord has gifted us with everything we could possibly need. This is excellent. Thank you, Sarah! Great reflection! “Comparison is the thief of joy” – and your response of “relentless gratitude” is right on. The Devil wants us to give in to these thoughts of envy which will cloud us from remembering and acknowledging the gifts God has given us. True wisdom! Powerful life Lesson!